You can have a look at our landscape design pictures to get ideas for the residential landscape installation in your home. If you are unable to decide on the design or plan by looking at our landscape design ideas, our consultants will provide you customized designs and plans. You can rely on our skilled and trained workforce for proper residential landscape installation. Our technicians are equipped with the latest and the best equipment for all services related to residential landscape installation and landscape renovation. Why Call Us for Your Landscape Renovation Project in South Hill? 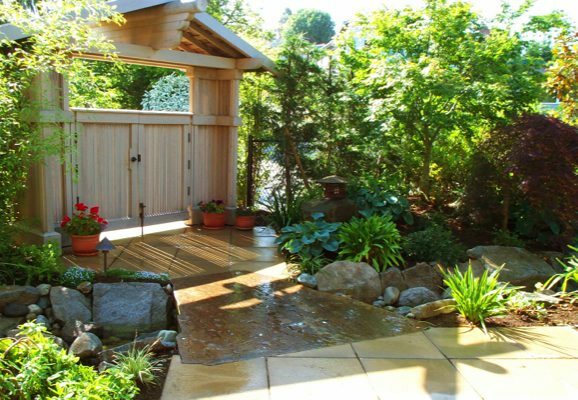 You can give us your landscape remodeling ideas and our expertise will bring them to life. With our new landscaping guide to plants, you will be able to take care of your plants and trees in a better way. 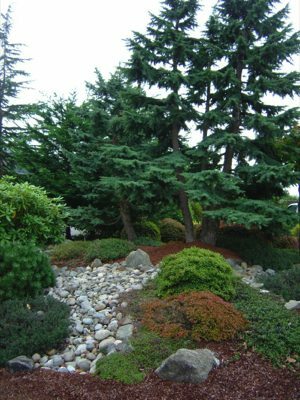 Call Nasim and Sons, Inc. at 253-777-3881 for any residential landscape installation in South Hill.